Our gun range is the top choice for those who want to participate in target shooting. If you’re looking for a gun range to practice shooting in the Winston-Salem, North Carolina area, ProShots is the place for you. 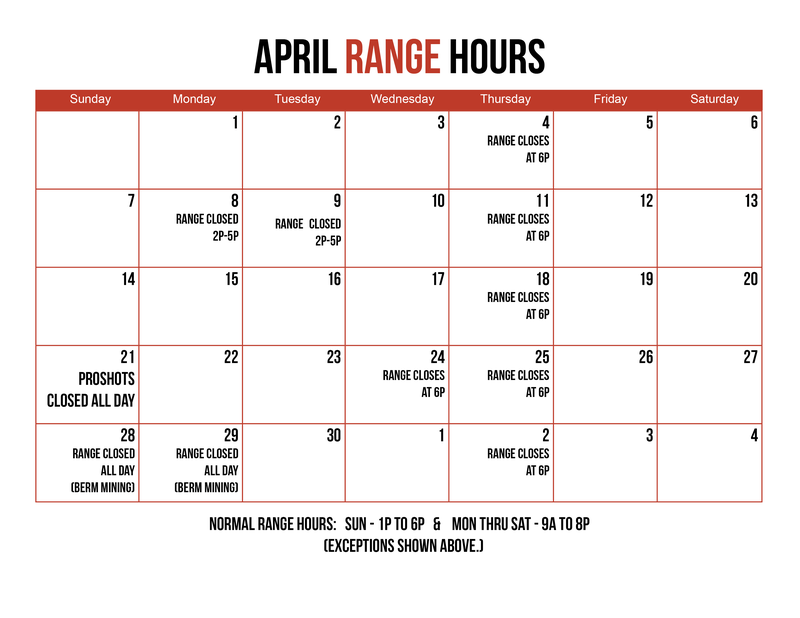 Our gun range is open to the public and conveniently located north of downtown off US-52. With eight lanes that can go up to 25 yards in length, this range is ideal for shooters of all skill levels. Unlike many other indoor ranges, which can only handle certain firearms, ours can handle any type of shotgun or pistol, as well as any rifle under 50BMG. Rifle benches for left-handed and right-handed shooters are available, along with adjustable chairs for comfort while you shoot. This clean, safe environment is family-friendly and open to anyone who is interested in learning more about shooting. Our skilled professionals offer all types of training courses for first-time range shooters, as well as those who want to perfect their gun handling and shooting skills. We also offer concealed carry permit classes, so you can legally carry your weapon in the state of North Carolina. If you don’t see the course you want to take on our list, chat with one of our team members about custom and off-site training options. Our gun range is the top choice for those who want to participate in target shooting. Although we offer membership programs, you don’t have to become a member to shoot at the range. At ProShots, we enjoy working with customers as they learn more about gun safety and handling skills, so visit us today.